1. Calculate how much your going to charge for rent with care – Take your mortgage and all the insurance you’ve taken out on your house into consideration. 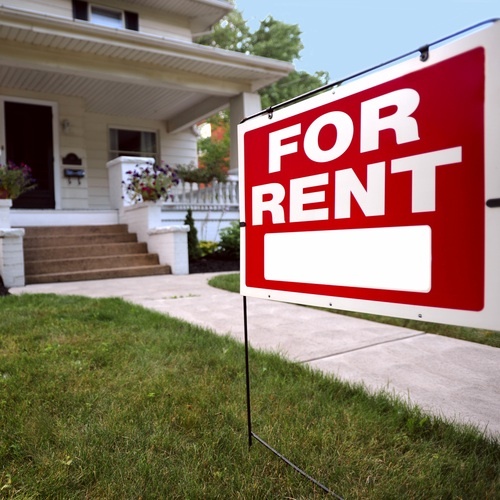 Additionally, see how much other rental properties are charging each month in your area. Ideally, the amount you charge you tenants each month should cover your expenses related to the home, and it should be in the same ballpark with what other landlords in your neighborhood are charging. If you need to charge a hundred dollars or so more each month than other landlords in your area are charging, don’t hesitate to do it. It may take you a little longer to find tenants, but it will pay off in the end. tenants provide proof of income before you hand the keys to the house over to them. since their daily use of things in the home can exacerbate issues. Renting out your home doesn’t have to be a financial headache or a source of stress in your life. Follow the tips above, and get the most out of being a landlord! Carolyn is a guest blogger who writes about personal finance, small business finance, and ecommerce order management involving Shopify, BigCommerce, and 3dcart.